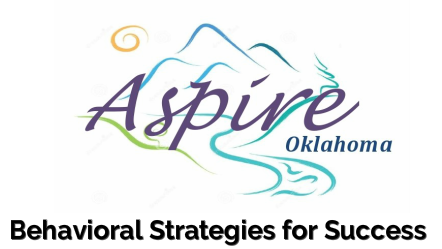 ﻿Watch for Aspire Oklahoma's expansion into southern Kansas. Follow us on Facebook at https.//www.facebook.com/AspireOklahoma. Aspire Oklahoma now does autism evaluations. We are always looking for people in outlying areas to train to deliver ABA to clients in rural areas. Interested?